Guest Post Did I Ever Thank You, Sister? I started a little exercise about twenty years ago that has really changed my perspective on life, especially when I get uptight about things. When I was young and in the orphanage back in the 1960’s, and for many years afterwards, I would literally wake up afraid every day. I guess it was because my childhood before I got to the orphanage at 8 was so disjointed and unpredictable, such as to always wonder if were we even going to eat that day, or was my father going to beat my mother, etc., I just learned not to trust or feel secure. But, as an adult, I was given great advice to look for the good in life and in my past and hang on to that. That is how I discovered gratitude. Today, when I feel afraid or insecure, I look back on the previous day and I do an inventory looking for the good that happened and I find myself smiling and feeling grateful about just how great life is and how “An average day, is a great day”. I then realize how fortunate I am that my life has turned out so good. But, it was a lot of kindness from many people who helped me along the way that helped me get to where I am today. Just cooking for my lovely wife of 36 years is a great thought. She loves my cooking and I love to cook for her. It is the little things that matter. Title: Did I Ever Thank You Sister? 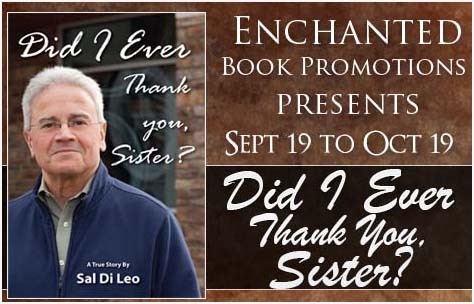 Sal Di Leo returns after 30 years to the Catholic orphanage outside Chicago that he and his siblings called home in 1963. This is the beginning of a journey of discovery and remembrance as Sal is forced to reconstruct his life as it really happened, including some of his most difficult years at Boys Town in Nebraska. As an adult, Sal tried to rise above his turbulent past in an aggressive quest for power and money. Successes soon led to failures. Eventually, a wise friend convinces Sal to go back to his roots and look for the good experiences and valuable lessons he learned as a nine-year-old orphan. Sal Di Leo is the Author of Did I Ever Thank You, Sister?, a Speaker, and an Entrepreneur. Sal has successfully tackled many challenges in business and in life, and volunteers much of his time serving those in need. 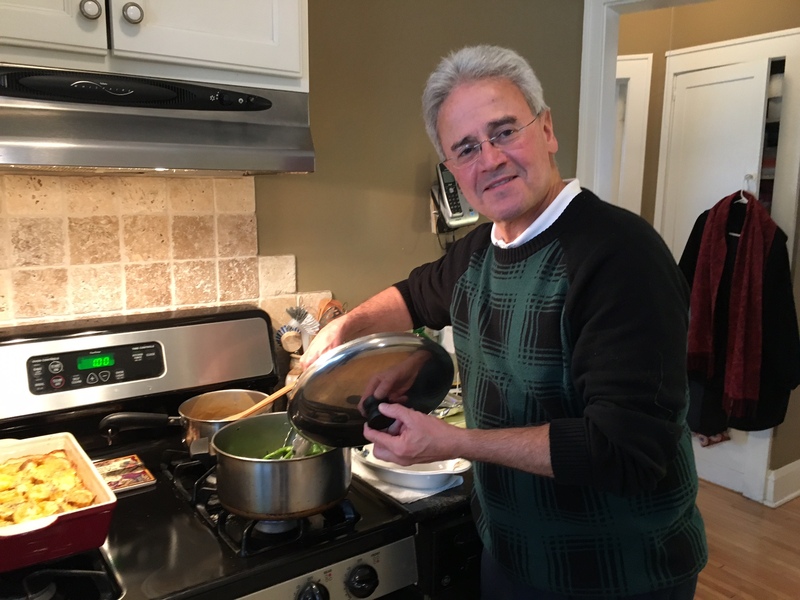 With his family, he founded St. Francis Lodge, a free retreat center where nuns, priests and others can reflect and rest to enhance their lives and work. The State Fish Art contest, which he started in Minnesota to help kids learn about conservation through art, is now offered in all 50 states and 12 countries. Sal has been actively involved with Rotary and the Lions Club, and he has spoken to service clubs around the United States about his life and the importance of gratitude. 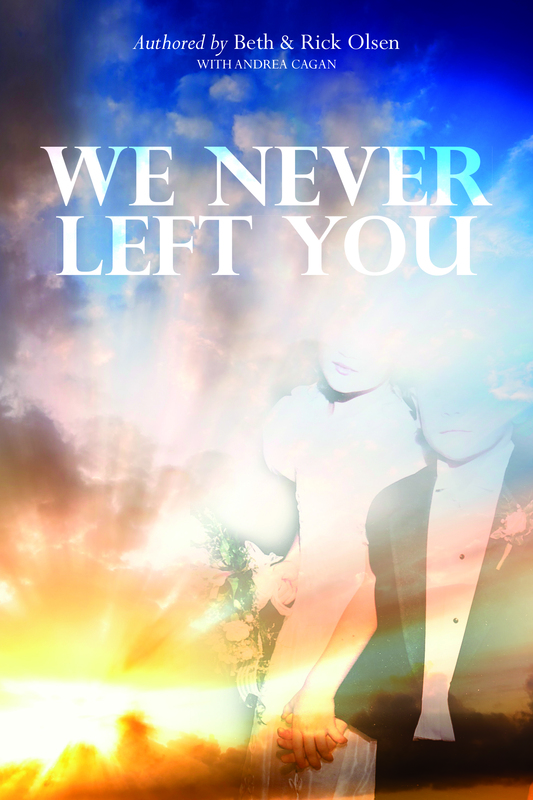 His memoir, Did I Ever Thank You, Sister?, rooted in his childhood experiences in a Catholic orphanage, is available worldwide. He is the proud father of two adult daughters and has been married to his lovely wife Beth for 36 years. A longtime resident of Minneapolis, he is a 1977 graduate of the University of Nebraska, Lincoln. 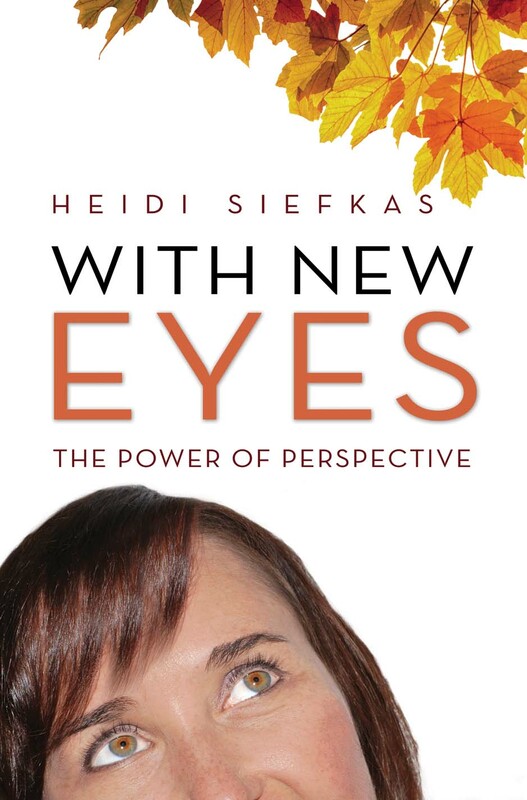 Today I’m interviewing Heidi Siefkas, author of non-fiction / inspirational “With New Eyes: The Power of Perspective”. Thanks for visiting. I have been writing for roughly ten years. Not all of that time has been as an author, but as a blogger as well as writing pres releases and marketing copy. I started writing books in 2012. I published my first book in 2014. I wanted to inspire others. In a former life, I was a classroom teacher. I felt that the classroom and the high school audience wasn’t a good fit long-term. However, through writing and speaking, I have found a way to teach, inspire, and entertain readers without walls. Is this your first book? If not, can you tell us about your first book? 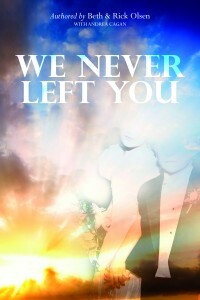 With New Eyes is my second book. My first book, When All Balls Drop: The Upside of Losing Everything is my first. 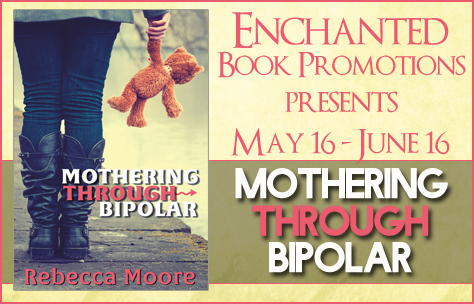 It debuted last September and it, too, is a true story of survival and life change. 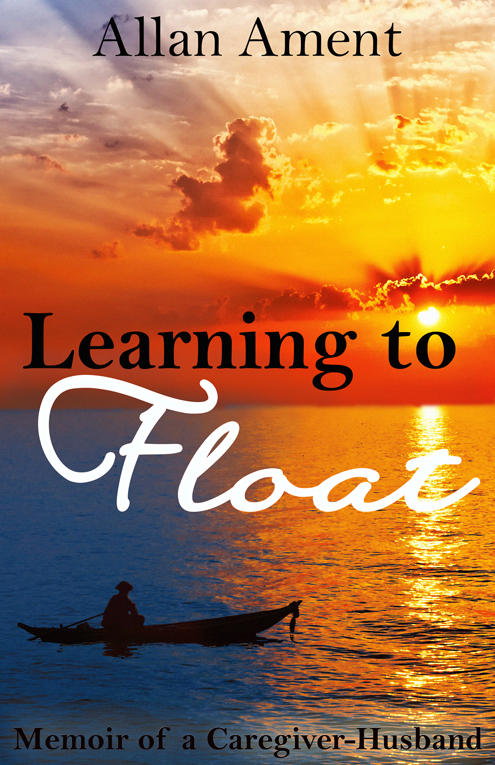 Through losing everything: health, marriage, and career, I found the upside. When All Balls Drop inspires you to not only survive life’s obstacles, but also thrive and spark your own life change. I write what I know best, which is from real-life experiences. I’m currently writing my third book, Cubicle to Cuba, which features a humorous collection of stories about my travels to Cuba, Peru, New Zealand, Italy, and other far-flung places. Read everything that you can get your hands on, not only in the genre you want to write. Also, write as often as you can. It doesn’t have to be for a book. Write in a journal. Give your feedback on the books you read in the form of reviews. Start a blog. My first book, When All Balls Drop, is transitioning to movie. Additionally, I host various events and signings through the year. This fall, I will be co-hosting the South Florida Writing Retreat in Fort Lauderdale this October 24th. To learn more about my books, film, and events, visit www.heidisiefkas.com. Heidi Siefkas lost her health, her career, and her marriage after she was struck by a one thousand-pound tree branch. While she made great strides in her physical and emotional recovery in the months that followed—an arduous process that she chronicled in When All Balls Drop—Heidi wasn’t content to merely survive her setbacks. The time was right to build a new life. One she could live on her own terms. 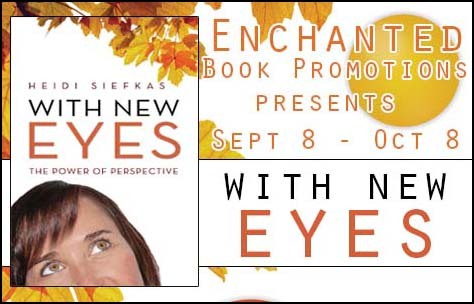 With New Eyes is full of mishaps and bold decisions, all seasoned with sassy humor. Through her signature down-to-earth vignettes, Heidi inspires you to conquer your fears, head for adventure, and be the captain of your own ship. 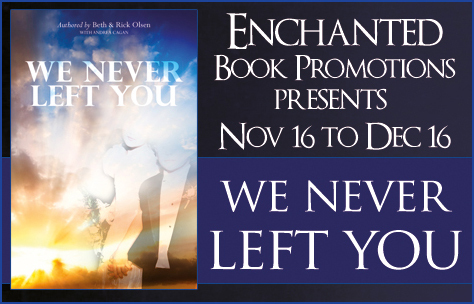 Heidi Siefkas is an author and adventurer. Originally from small-town Wisconsin, she lives in Kauai and also calls the Midwest and South Florida home. Heidi is currently writing her third book, Cubicle to Cuba, which features a humorous collection of stories about her travels to Cuba, Peru, New Zealand, Italy, and other far-flung places. Heidi invites you to share photos on social media that show where you are enjoying With New Eyes (#withneweyes). 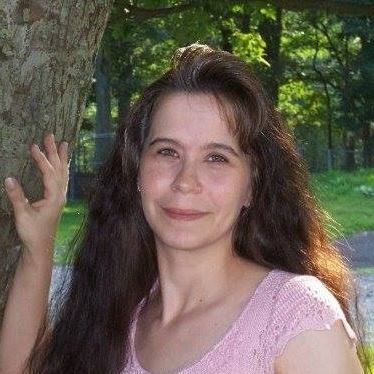 You can connect with Heidi at http://www.heidisiefkas.com, Facebook, and Twitter. 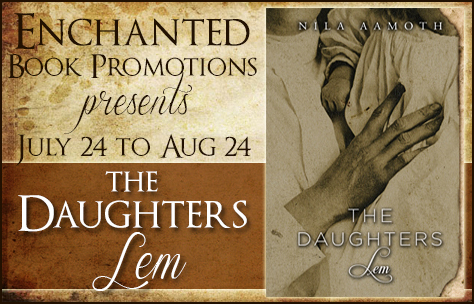 The Daughters of Lem witnessed and survived the tragic event that forever transformed them. 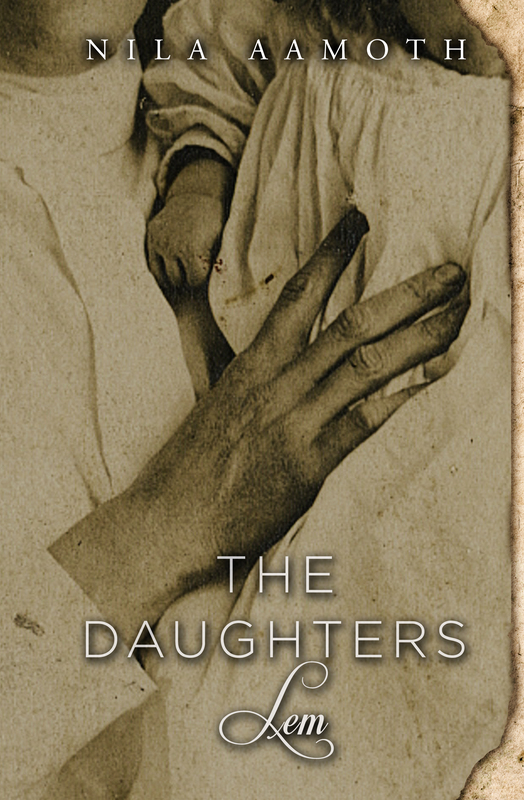 Orphaned, frightened, fiercely independent, the four sisters fought defiantly to raise themselves. But Lucille, Louise, and Nell Rose could not defeat the notion of a Lem bad seed; they chose to remain childless. 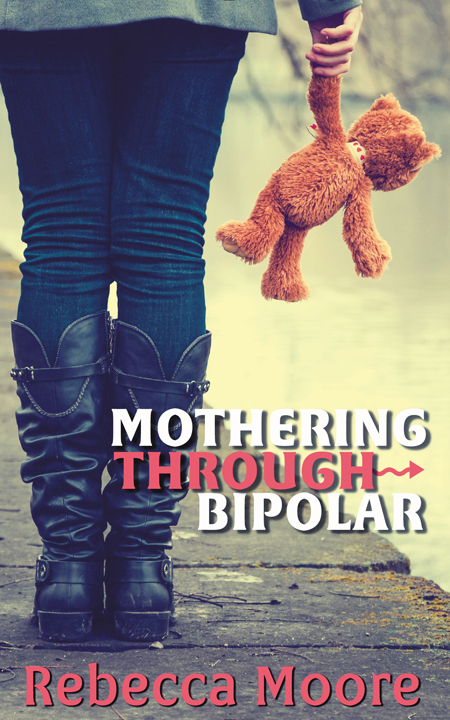 Only Dorothy sought to achieve what she perceived to be a “normal” life as a wife and mother. In the process, she discovered her power as an independent woman. Her own three offspring became a new generation of the Daughters of Lem, and fortunate participants in their mother’s improbably joyful journey. I don’t review books too often. I’m really picky about what books I choose to review, and I picked up this one because it reminded me a lot of what my mother went through when she had to take care of my father after he had a stroke and became partially paralyzed. I wanted to read about Allan and Deloris and their journey and struggles, and see how much related to what my parents went through. The author has an unique, easy-to-read writing style, and garners sympathy almost right away. 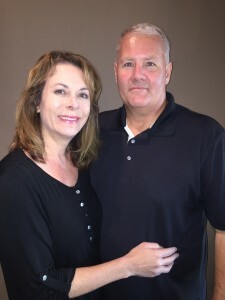 He transforms from an attorney into a caregiver, and it’s not always easy, sometimes it’s tough and sometimes he wants to give up, but he always keeps on going. I have to applaud the author for his honesty, which turns the book into a raw, emotional read. You can often feel the author’s frustration, but you also feel his hope and his strength, and it’s an inspiring book to people in similar situations.